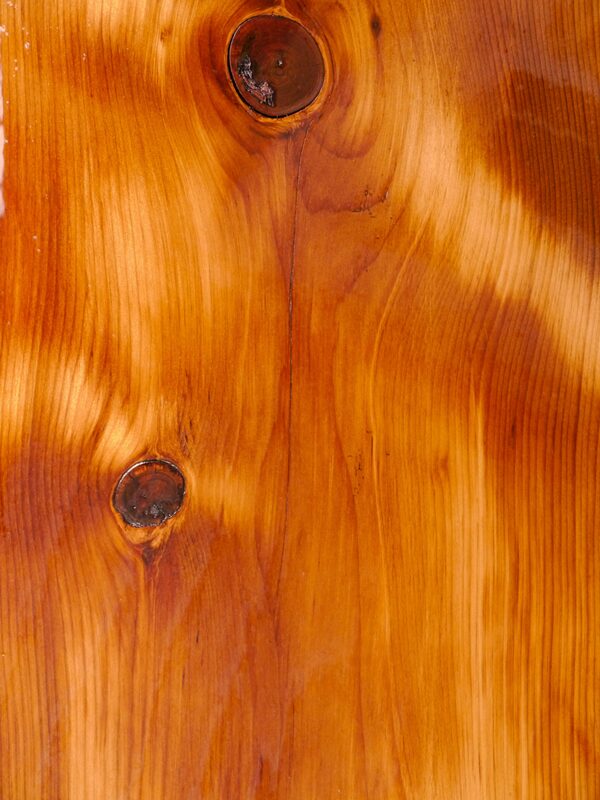 Pumpkin pine is Eastern White Pine with a distinctive color and patina that has naturally evolved over time. Try as they may, many finishers unsuccessfully attempt to recreate the mellow warm glow that comes naturally to true Pumpkin Pine. Reclaimed wide plank Pumpkin Pine floors speak to early New England in today’s design market. The warm glow of the rich patina works well in restoration, as well as new construction. For Eastern White Pine to evolve into a true Pumpkin Pine the boarding needs to be exposed to the correct conditions. Often found in attics, these boards were placed across rafters in antique buildings and never found the direct sunlight but were exposed to the heat and other elements helping the transformation. Remodeling or gutting an old brownstone can often uncover these prized boards as well. Occasionally, the interior partition boarding in New England barns can produce some of these aged boards as well.